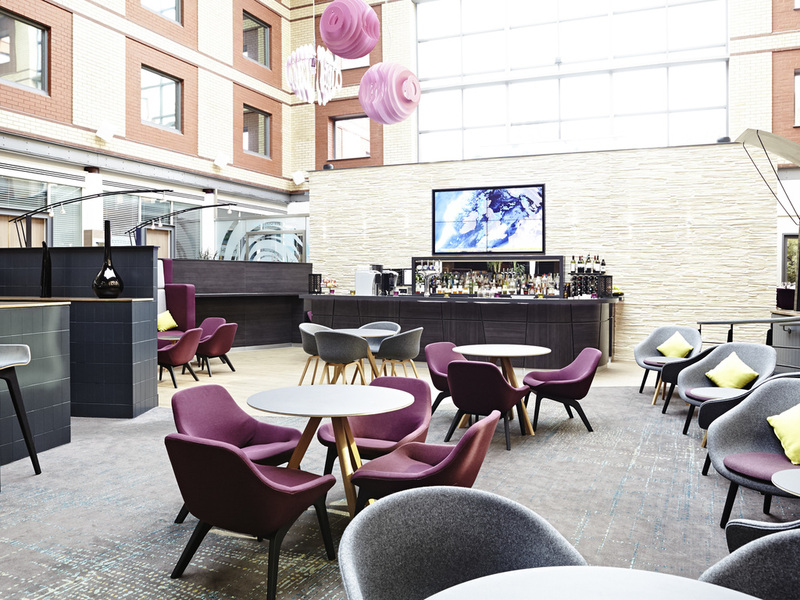 The 4-star Novotel London Heathrow Airport - M4 Jct 4 Hotel is the ideal base for business and leisure guests. Just a short drive away from Heathrow International Airport, the hotel is also conveniently located near Windsor Castle, LEGOLAND and Stockley Business Park. Guests can choose from 117 executive and suite rooms, all of which are thoughtfully decorated with style and comfort in mind. Enjoy the luxury of our indoor heated pool and gym, and ensure your travels are stress-free.